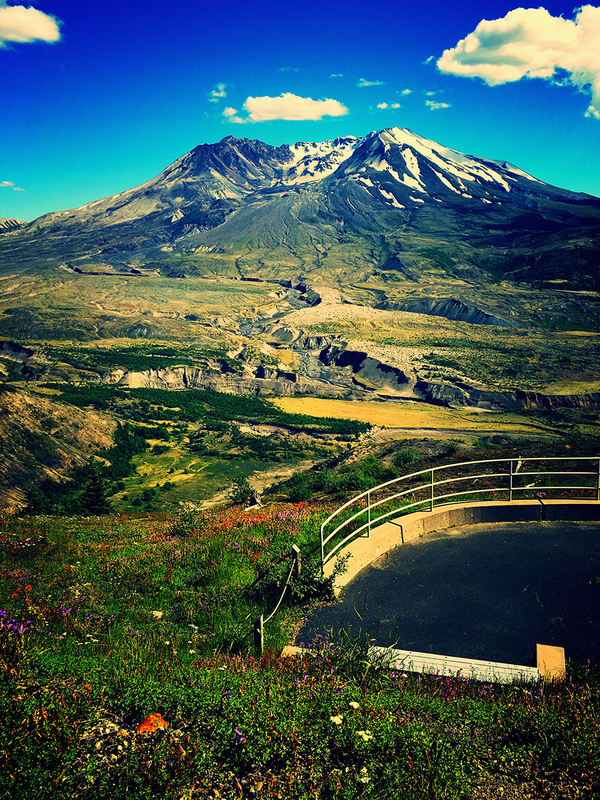 The dramatic 1980 eruption of Mt St. Helens was one of the most memorable events of the 1980s. My tour gives you a complete understanding and unfettered view of the awe-inspiring forces unleashed by the infamous eruption. We’ll start with a short film followed by a detailed exhibit on the volcano and the people it impacted at the Silver Lake Visitor Center. From there, I’ll take you to Hoffstadt Bluffs, where you’ll lunch at the Fire Mountain Grill as you gaze upon their fabulous view of the mountain. My tour concludes at the Johnson Ridge Observatory, where you’ll get the chance to view more footage of the eruption, speak with knowledgable park rangers, and view straight into the volcanic crater itself!